Haven’t yet heard about the ‘Leavenworth 10’? Lt. Col. Allen West has stepped into the fray defending these American soldiers who put their lives on the line for us and have now been convicted of crimes (in a combat zone) and imprisoned in Ft. Leavenworth. The names of the Leavenworth 10 can be found here. Mr. West gave a speech at the Freedom Ride held this past Labor Day weekend at Ft. Leavenworth, Kansas. On March 20th, 2009, Army Ranger 1stLieutenant Michael Behenna was sentenced to 25 years in prison for killing Ali Mansur, a known Al Qaeda operative while serving in Iraq. Mansur was known to be a member of an Al Qaeda cell operating in the lieutenant’s area of operation and was suspected to have organized an attack on Lt. Behenna’s platoon in April 2008 which killed two U.S. soldiers and injured two more. Army intelligence ordered the release of Mansur and Lt. Behenna was ordered to return the terrorist to his home. April 21, 2008: Lt. Behenna’s platoon was attacked by Al Qaeda operatives. 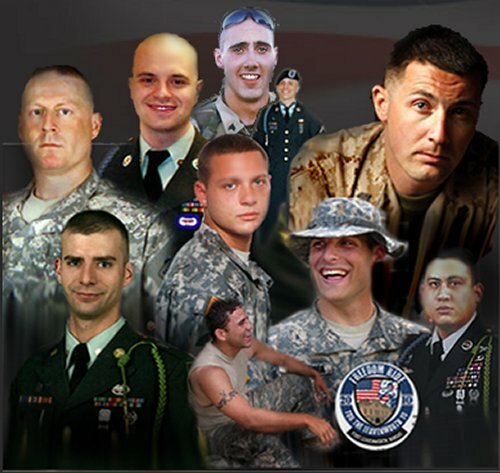 The attack resulted in death of two of Lt. Behenna’s platoon members, two Iraqi citizens, and wounded two additional soldiers under Lt. Behenna’s command. During the interrogation, Behenna is attacked by Mansur and is forced to defend himself. During the altercation, the terrorist is killed. Prosecution expert Dr. Herbert MacDonnell initiated contact with defense attorneys explaining his agreement with the testimony of Lt. Behenna and his presentation to prosecutors supporting Lt. Behenna’s version of events. Jack Zimmermann, defense counsel, asks prosecutors if they have any exculpatory evidence that should be provided to the defense (referring to Dr. MacDonnell’s demonstration). Prosecutors deny having any such evidence despite having been told by their own expert witness that Lt Behenna’s explanation was the only logical explanation. Lt. Behenna is convicted of unpremeditated murder and assault by a military panel of seven officers, none of whom had combat experience. Dr. MacDonnell contacts prosecution requesting that the information provided in his demonstration be given to the defense. Prosecutors provide such information after a verdict was rendered, but prior to sentencing. After reading the briefs the judge set an additional hearing and ordered additional briefs, including one from the defense requesting a new trial. 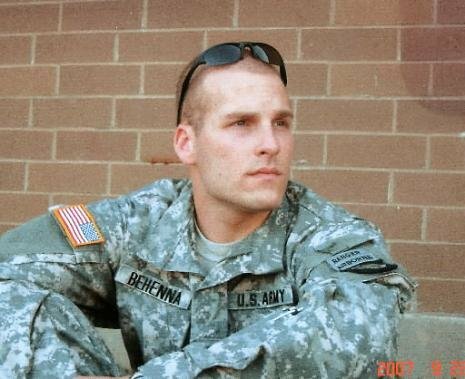 Lt. Behenna is currently serving a 15-year sentence (the 25 year sentence was reduced five years by the commanding general of 101st Airborne and reduced another five years by the Army Clemency Board. The earliest he would be eligible for parole is after serving a third of his sentence. Without parole or a new trial Lt. Behenna will get out of prison for the shooting an Al Qaeda terrorist in self defense when he is 40 years old. 1st Lieutenant Michael Behenna was an excellent officer. He received his call to serve his country while attending the University of Central Oklahoma. He is from a family of public servants, his mother being an Assistant United States Attorney and his father a retired Special Agent with the Oklahoma State Bureau of Investigation. He has served the Army and the United States with honor and dignity. To sacrifice the life of this Oklahoma soldier over the death of a known terrorist, is a breech of faith with all who are serving our country. I cannot express my disgust at this travesty. Just sickening. Yes, it’s right up there with my senator becoming a senator the year I was born. (DECADES AGO) Heinously disgusting. “God Bless Allen West”….When All Americans hear his Message, there will be an avalanche & outcry of voices and action against [aclu], [jag officers], [the gangster administration] and the [Gutless Politicians living with out “God Almighty”]. Not all but most of these [non-patriots] have never defended or been in combat for Our Great Country. These [systems] are not a part of the solution. They are very much a part of the problem. God Bless our “Warriors” that are being held captive without due process under God. The United States of America is being destroyed from within via [political correctness], [aclu], [corrupt government] and [gutless politicians]. For the last [40+years] Our Wonderful Country has been seduced, corrupted and violated via the [enemy] within. My Prayer is this……”God Bless Our Sons and Daughters that are in Combat without a true [Commander in Chief] and with no support from our Justice or Political Systems. 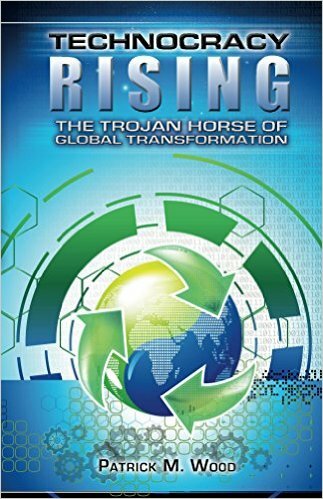 Please free our “Warriors” and help “Lt.Col.Terrance Lakin” “A True Warrior and Political Hostage” to establish the truth about [obama]. Also! Lord…Please make programs like oprah winfry and the view leave America alone. “Amen” —————-Respectfully—Leland Gilbert Hancock.